WordPress custom branding is our favourite topic to write on, which is aimed at people who use WordPress to design their clients' websites. Everyone wants to protect their business and so does a web designer. Web designer never lets his/her client know how he /she designs a website without knowing programming knowledge. 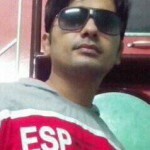 It is common knowledge among web designers that with WordPress, anyone with basic knowledge of computer can start his own website by following some tutorials on internet and self-learning. 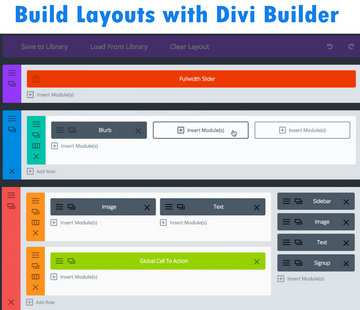 But if you are doing that and you are doing the business with “Web design with WordPress”, you should never reveal the thing that you are creating website layouts with WordPress platform and it is very easy. It's only a matter of time before this unnecessary and foolish honesty affects your business. 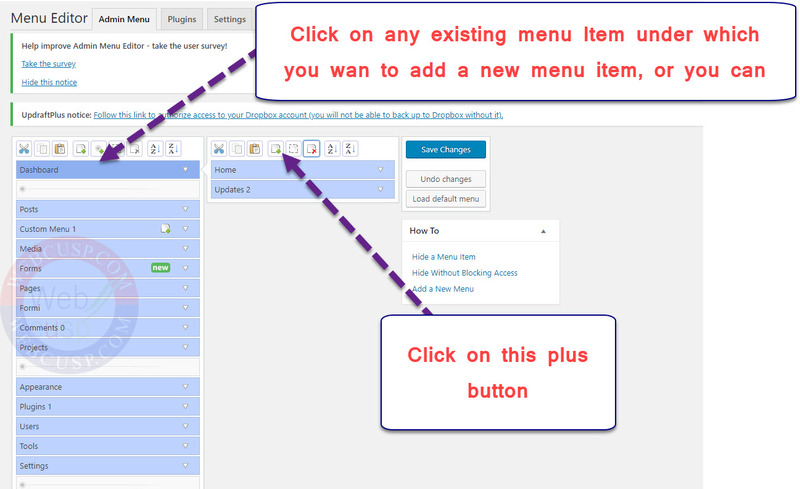 In Admin Menu Editor Select any parent menu link and then click on + icon to add new menu item as a child link. If you want to create a parent menu item, you can do it too by creating new menu item. 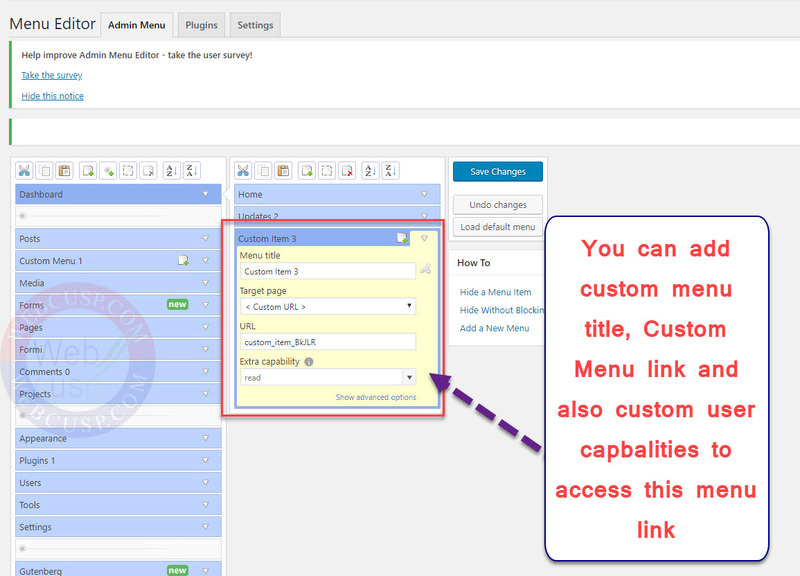 You can customize menu item label, target url and user role, so that users with specific role could access that menu item.